Xplode is an award-winning youth charity working across Greater Manchester to support disadvantaged young people to fulfil their potential. Getting A Medical is a national medical service provider that specialises in driver medicals. Our aim is to offer low cost medicals across all ranges of commercial and non-commercial drivers such as HGV, LGV, Passenger Carrying Vehicles (PCV), Taxi, Ambulance & the Motor Sport Association. With over 25 years combined property experience we source UK buy-to-let investment opportunities for investors. We only provide buy-to-let properties that are hands-off and fully managed for the Investor. A hassle free investment experience of the highest standard. 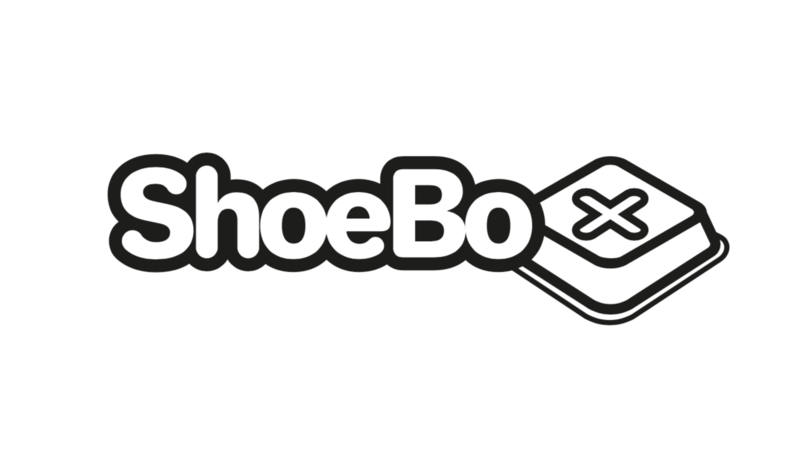 ShoeBox.co.uk provides a cloud accounting service to SME’s, Contractors, Freelancers, and self-employed professionals. Zohar Global Group is a flagship company, associated with Zohar Entertainment Group. The company is currently developing an innovative compression software technology which promises to mark the beginning of a new era in data compression, storage and transmission. UK based online video & audio broadcasting agency, operating solely on YouTube. With over 1 million active subscribers, we showcase topics such as; Ancient Mysteries, Space Anomalies, Paranormal, Supernatural, The Unexplained, Myths & Folklore, etc. 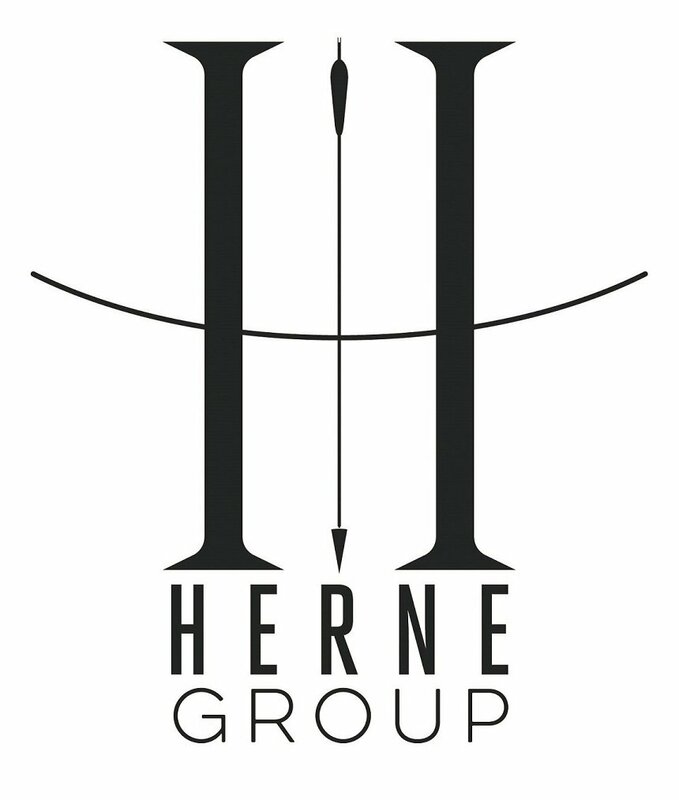 Herne Group are a bespoke, personal and Client focused Resourcing, Recruitment and Business Management consultancy. We don’t just find you people, we understand your Business, your requirements, provide assurance and support. Oliver Brookes is an independently owned HR search and selection business with great values and a modern outlook. With over 40 years specialist HR recruitment experience, we have developed strong long term partnerships across the UK and Internationally. Here at Permatek, we supply, install and support Time and Attendance and Workforce Management Solutions. Our clients include businesses, of all sizes, in Manufacturing, Healthcare, Hospitality and Logistics. 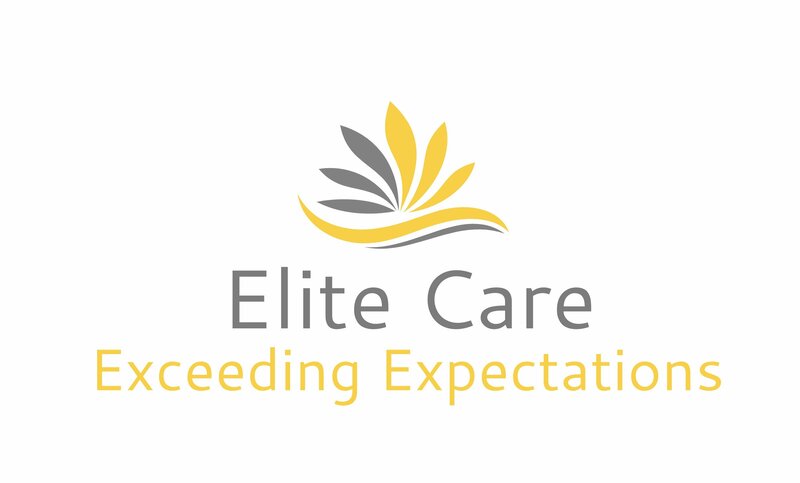 Elite Care have over 60 years of experience in the Health and Social Care sector, and specialise in delivering high quality care in your home, to guarantee peace of mind. We offer high quality, affordable training in the fields of Governance, Audit, Compliance, Risk & Control. We also offer skills training. All our courses meet the requirement for building & maintaining your professional CPD/CPE credits. Our focus is to work with organisations to increase the quality and speed of their recruitment by integrating best practice and resource planning, allowing clients access to top level talent for both temporary and permanent roles. 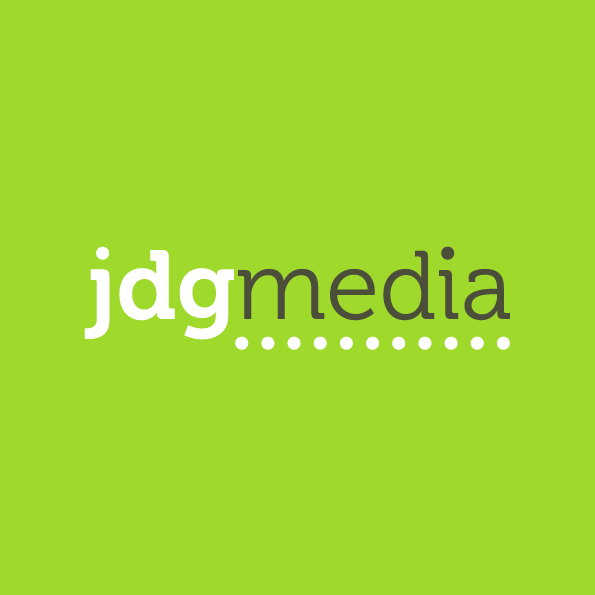 Media, marketing and digital services, primarily in the sports industry, based in Warrington Cheshire. At Ideal Facilities Management we have over 12 years event & contract cleaning experience, working in partnership with national companies, as well as for the smaller independents. A leading private sector building control service, approved by the CIC. Our aim is client satisfaction & the best possible built environment. We work with homeowners, architects, contractors & developers seeking building regulations approval. 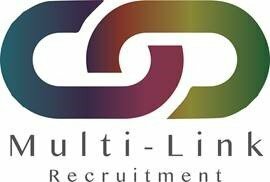 Recruitment Solutions are a privately owned temporary and permanent recruitment consultancy supplying high calibre candidates and workers to the Driving, Construction, Warehousing, Commercial and Engineering sectors. LouLou & Malgocio is an online fashion store providing you with luxury and glamorous evening wear, designed for every occasion. Offering exclusive and one of a kind pieces. Our offices are more than just a place to work. We like to help businesses grow, this can be through networking with like minded people. See what makes our tenants tick. Follow us on Instagram.